there are times when the sky seems so far away. 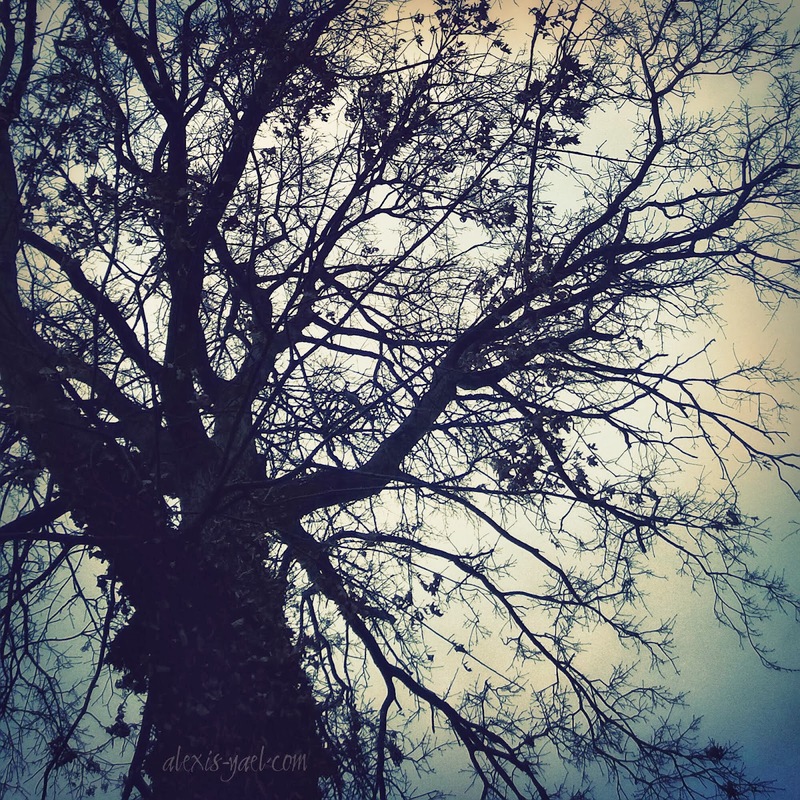 there are times when the branches seem like they are in my face, scratching and tearing. there are times when the light is fading and i worry it will never come back. and then i remember, the sky is always there. and then i remind myself, everyone feels these branches scratching. and then i recover from the fear that the light won't come back. the sky, the branches, the light is always here, inside of me. this sky, these branches, this light is always here, inside us all. this is the life i choose, this moment, right now. feeling the worry. feeling the hope. feeling the immensity of it all. embracing it all. this is the life i choose. this moment. right now.